Honey Bee’s are an important part of a healthy garden, home, and neighborhood. 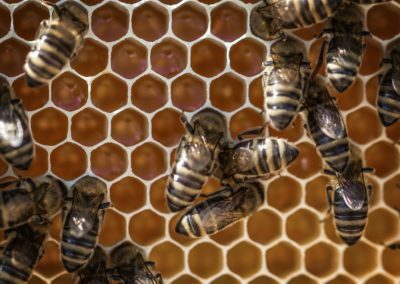 If you find your home is infested with a healthy beehive, call the go-to bee removal experts in Houston and Dallas. While honey bees can prove to be an annoyance, they are an important piece of any healthy environment. But before they wreak too much havoc on your home, call the honey bee removal experts at Stampede Pest Control. We’ll have someone out quickly to assess the situation, remove the bees nest, and relocate it to a safe environment. Need a honey bee removal and relocation professional in Houston or Dallas? Call us today. We’re experienced in honey bee removal, wasp removal, ant removal, and many other pest control services. While removing honeybees from your home is no easy task, our experts take it a step further by relocating the bee nest to a new location. 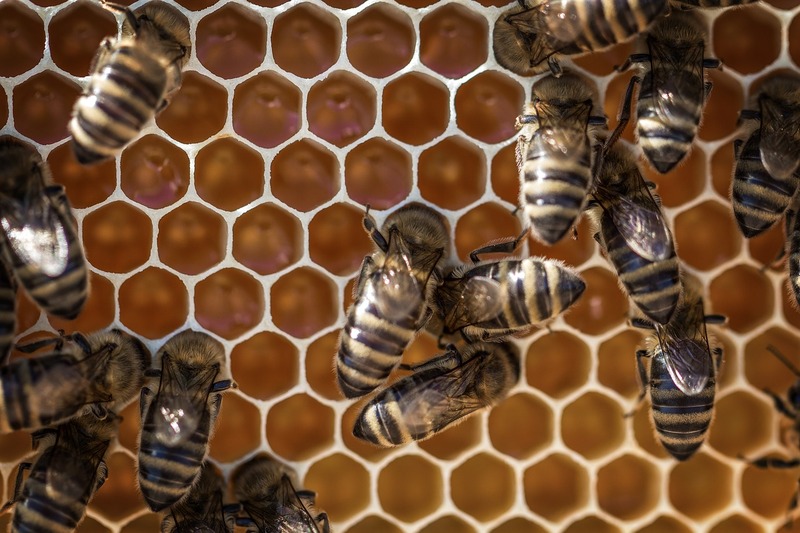 Did you know saving honey bees is a lengthy process which requires moving the colony as a whole living organism? It’s true. 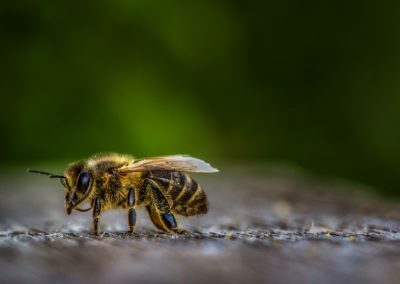 As a vital part of any crops and food-producing plants, it’s estimated that every 2 or 3 bites of food you eat have been pollinated by a bee. If an attempt to remove a beehive safely is made, a Houston bee removal professional must do so with the utmost care. 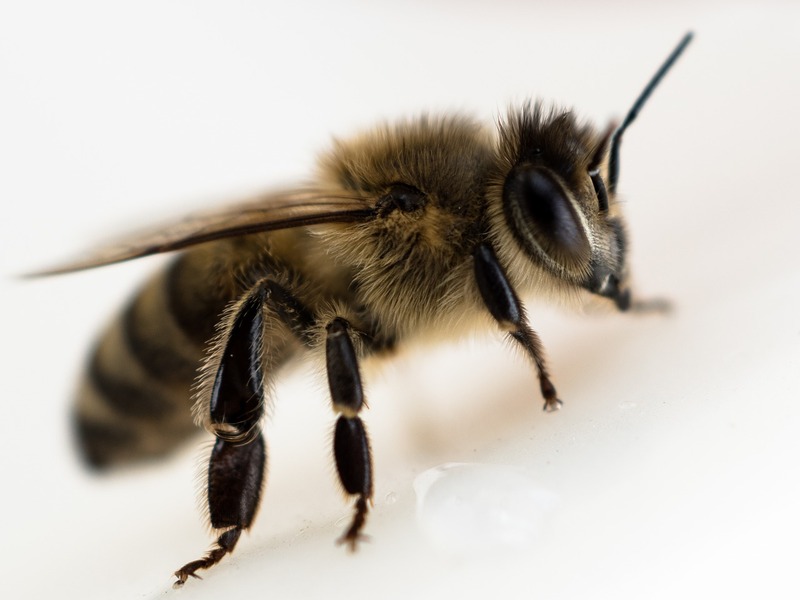 At Stampede Pest Control, we use a special honey bee vacuum which saves the bees we remove from the hive. Once the honey bees are removed, we slowly begin cutting the bees from their current location and place the hive in a special carrying case. From there we locate the queen of the beehive and relocate the entire nest to a new location where they continue to build the hive and contribute to our local environment. Our services are available for emergency situations to keep you out of harm’s way. 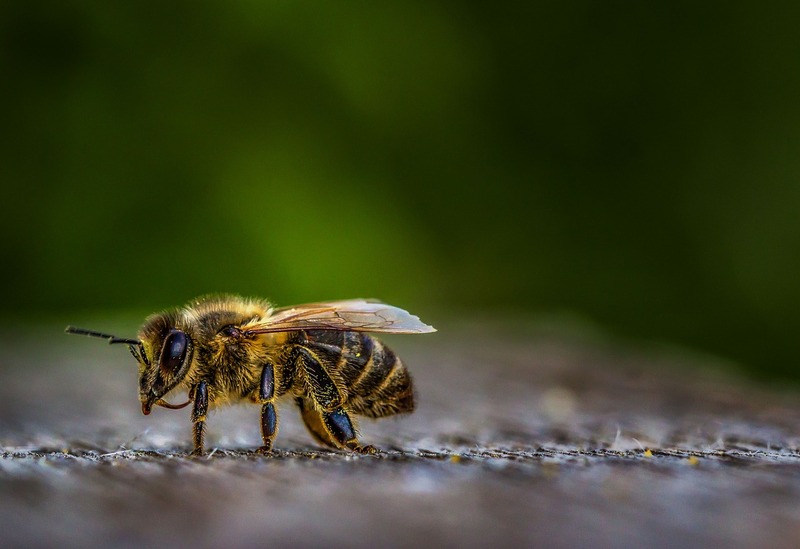 We do our best to use a chemical-free approach to relocating your Dallas and Houston bee infestation. Leaving minimal damage to your building, we approach the situation with a no-kill removal of honey bees from your home. Call us today to ask about our guarantee! Appearance: 3/4 – 2.16 inch in length, light brown in color withgolden-yellow colors and brown bands. Habitat and Behavior: In the wild, honey bees are usually located in rock crevices or in the holes of a tree. Unlike other bee species, honey bees usually don’t hibernate during cold periods. Instead, you’ll find them inside their nests huddled closely together sharing body heat and feeding on stored food supplies. Extremely social creatures, honey bees serve a significant role in pollination and ecology but should be kept away from your home. Diet: Honey bee’s feed on the nectar of flowers and plants, and are extremely beneficial by gardeners. Control: Approaching the nest while honey bees are present is not recommended. Contact a professional who will remove and relocate the nest to prevent the honey bees from returning and promote a healthy environment.